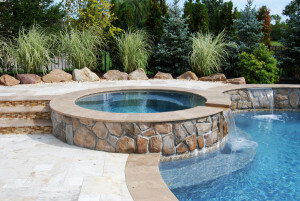 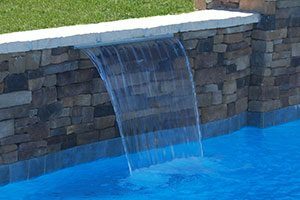 Closing your pool seems like an obvious decision for any owners of a swimming pool especially in the winter time however some people may forget to close their pool which can be a big mistake. 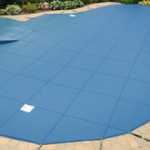 If you are an owner of a pool, having a pool cover that will cover the entire pool is very important. 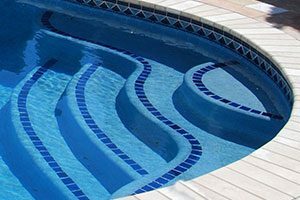 There are a number of reasons to why you should close your pool. 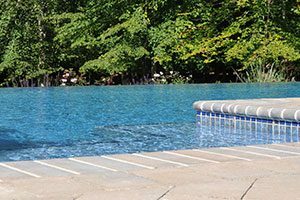 Even if it is too cold to go for a swim, if the pool is open, kids may stray over to the pool just to throw something in it to see a splash. 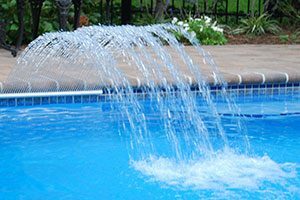 If you have your pool covered kids will likely not even go anywhere near the pool so there will not be any pool accidents. 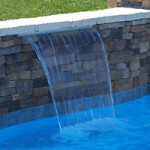 This will also prevent pets from accidently falling in the pool. 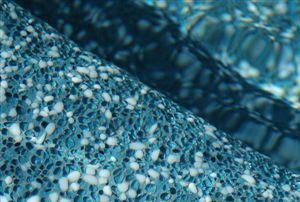 Algae growth is caused by the sun, therefore having a pool cover will prevent the sun from developing algae in your pool. 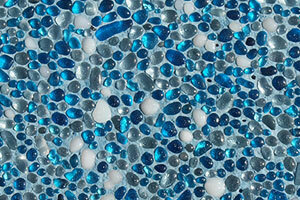 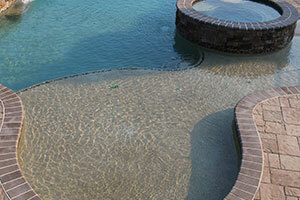 Just by covering your pool, you will be able to cut down on the chemicals needed when you reopen the pool. 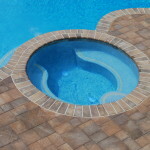 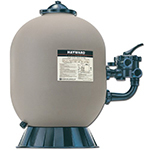 There will be less chance of unwanted items such as algae and mold in your pool. 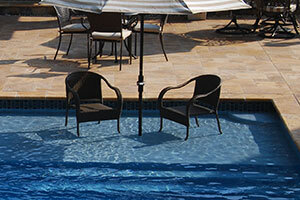 Maintaining your pool is very important therefore covering your pool will give you less work. 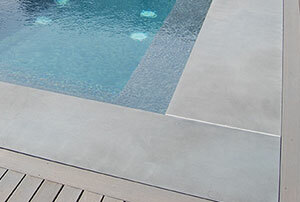 You won’t have to run the vacuum to clean like you would in the summer time. 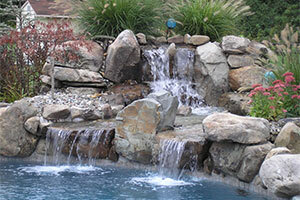 Leaves, branches, twigs and other things will not have to be removed from the water because of the cover. 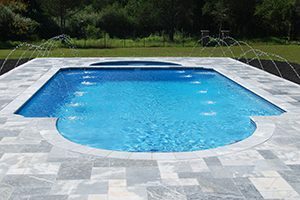 Adding a pool cover, especially during the winter time, should be something you do to keep your pool in tip top shape for when it is reopened. 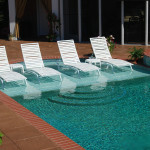 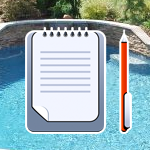 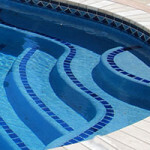 Swimmor Pools has a number of different options for pool closings. 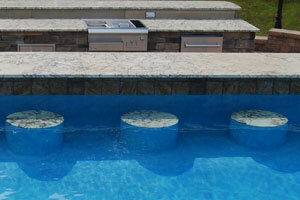 Give us a call at 800-794-6667 to learn more about our options or visit the pool closings page on our website.